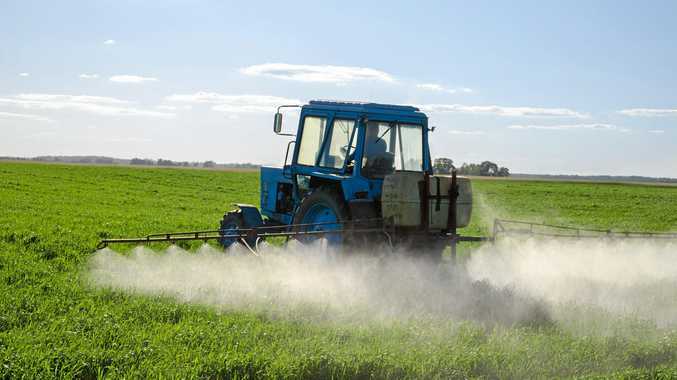 A MAJOR agricultural waste reduction program has been given the green light to increase its levy on the sale of agricultural and veterinary (agvet) chemicals. The levy, paid voluntarily by participating Australian chemical manufacturers, is next year set to rise from four to six cents per litre or kilogram - the first increase since its authorisation in 1998. Agsafe operates Australia's flagship waste management programs drumMUSTER and ChemClear, which collect empty containers and safely dispose of unwanted agvet chemicals respectively. There are 114 manufacturers participating in the programs, representing roughly 90 per cent of all crop protection and animal health chemicals sold. The environmentally-sound, voluntary stewardship programs divert unwanted products from landfill through a network of 813 collection sites nationwide. More than 32 million containers have been saved from landfill and more than 674,000 litres/kilograms of hazardous chemicals collected in the two decades since the program was established. The North Burnett's collection points at Gayndah, Mundubbera, Monto, Biggenden, Eidsvold, Mount Perry and Coalstoun Lakes have received 96,976 empty drums since its inception. Agsafe said a two cents per litre/kilogram increase - the first in the scheme's history - was necessary to keep pace with rising expenses and to fund improvements to the programs. The Australian Competition and Consumer Commission has conditionally approved its request to reauthorise collection of the levy at the higher level for a further five years. The ACCC has begun a consultation process and has requested submissions that will inform its final determination, which will be handed down by February 2019. ACCC Commissioner Roger Featherston said the programs ensured collection and recycling services are provided at no further cost to purchasers. 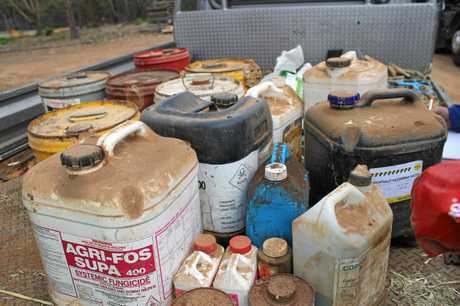 "As a result many more containers and chemicals are returned and safely disposed of, which reduces the negative environmental, health and safety consequences of improper disposal, leading to better outcomes for farms and the environment," Mr Featherston said. "If more manufacturers can be encouraged to participate in the scheme, then it should achieve even greater environmental and other public benefits." Further information about the application for authorisation, including a copy of the ACCC's determination and public submissions, is available online.